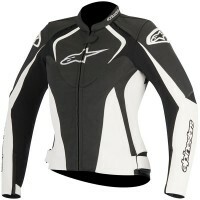 Price Range £284 - £380Price RangeSimply drag the slider bar to set your price range. 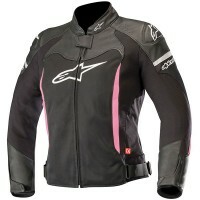 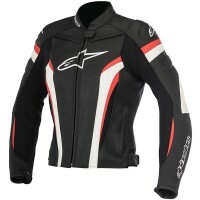 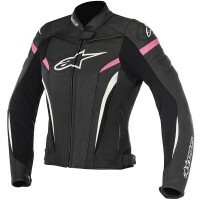 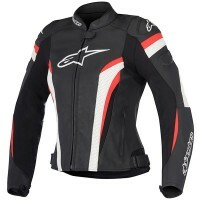 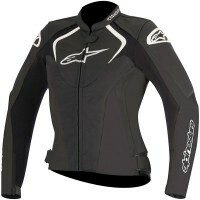 A range of ladies leather motorcycle jackets and pants from one of the most famous names in motorcycling. 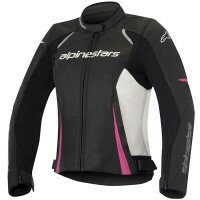 As you would expect from the Italina giants, all garments incoporate top specification armour.